Employment is a long process. There are many kinds of employment-related forms which need to be filled and submitted at different junctures of one’s professional life. 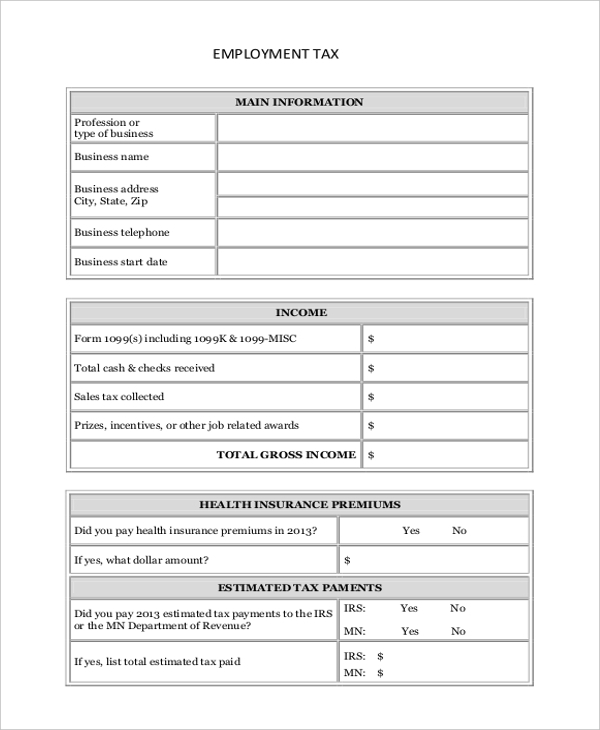 These forms vary not just in purpose, but their overall design, format and content value are also very distinctive. It is exactly difficult to put down a number of kinds of employments there are, but still, we have compiled you the popular and most-used employment forms. 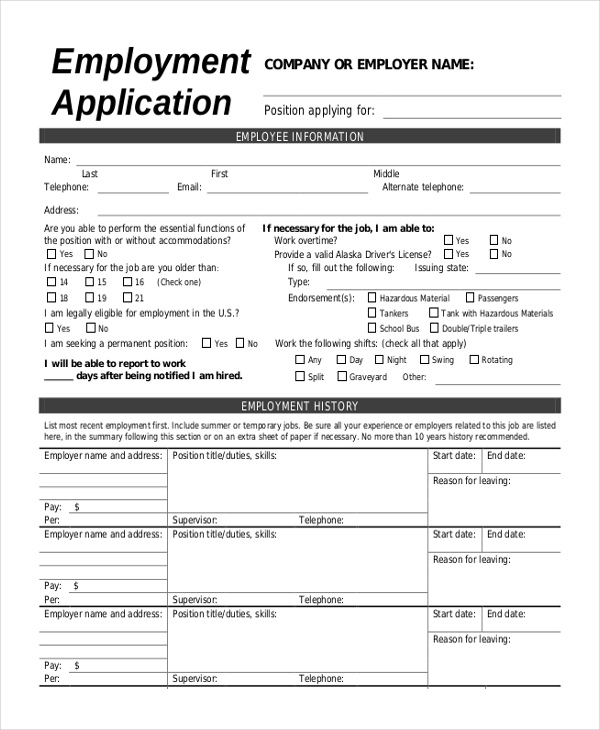 When applying for a job it is mandatory that applicants fill and file an employment application form. 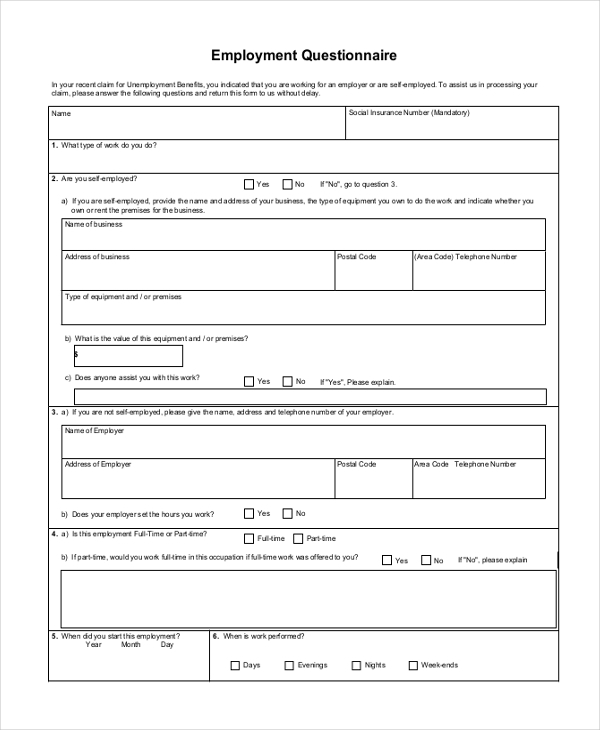 In this form, the applicant’s personal details, employment history, and information about skill-sets and work ethics is given. 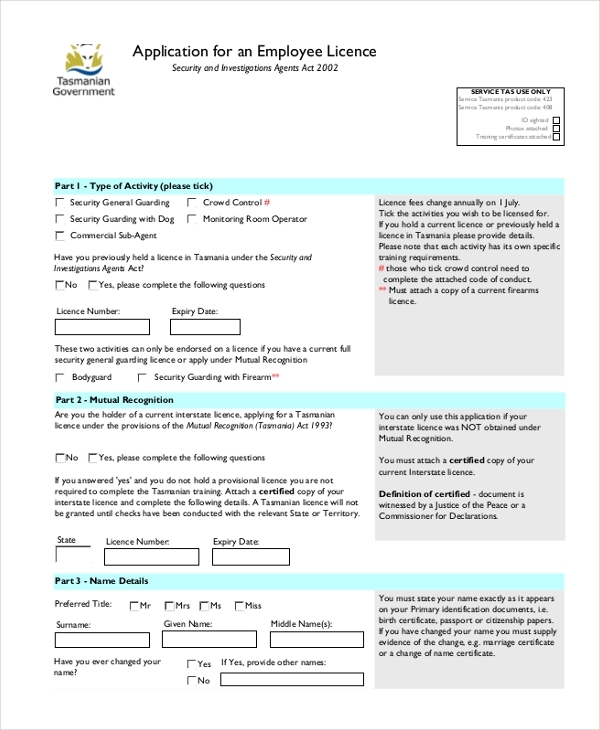 If an individual is traveling to another country to pursue an employment opportunity which is temporary, the immigration or homeland security services may ask the individual to fill an employment authorization form in which he must mention in detail his personal specifics, employment information, accommodation particulars etc. 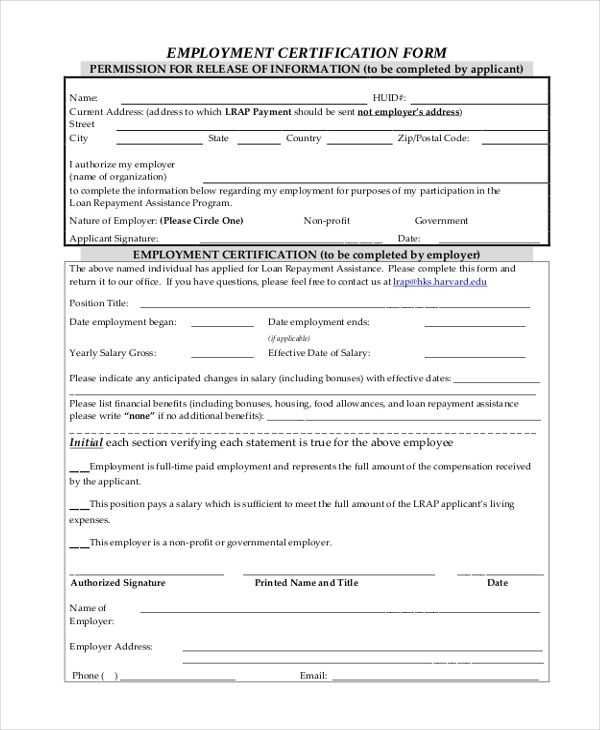 Once the form is submitted, the applicant must wait for authorization to come through and then proceed with his employment plans. 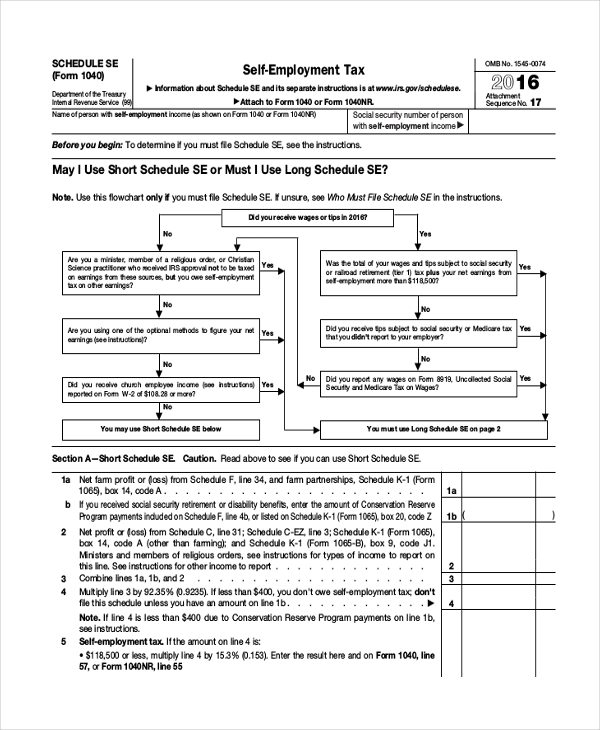 If an individual is self-employed and needs help supporting his family, he or she may need to fill and file a self-employment form indicating the specifics of employment as well as a number of dedicated work days and work hours respectively. The job duties and responsibilities must also be mentioned accurately. If an employee is hired by a company on contractual basis, an employment contract form will be duly prepared with the different terms and conditions, regulations of employee recruitment and enlisting the different clauses and specifics pertaining to the employment of the new employee. 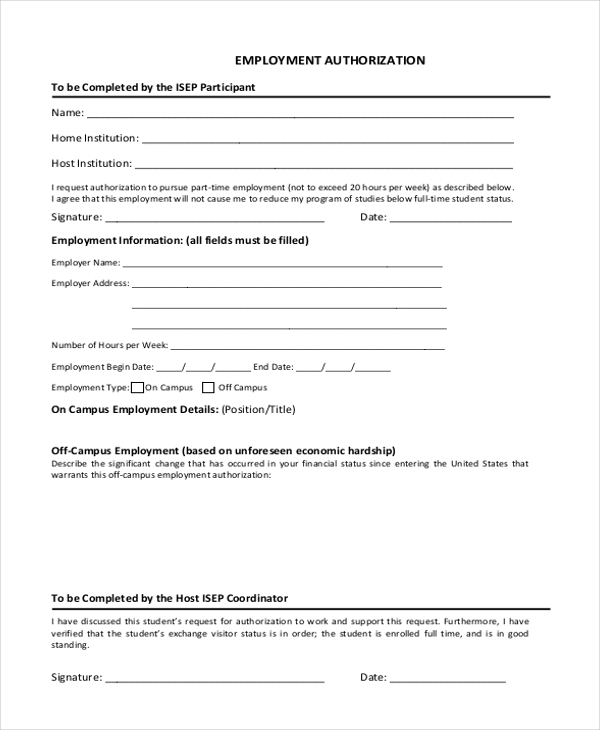 Employment certification forms are filled partly by the employee and his employer in case the latter needs to show proof of employment for a certain cause. All the details including job title, date of employment, end of employment date, yearly salary gross, effective date of salary additional benefits etc. must be specified accurately. 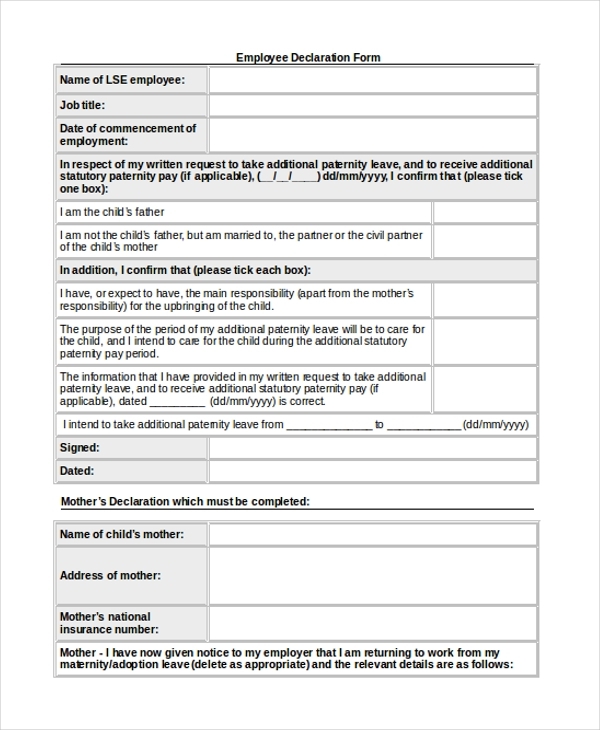 After becoming employed in an organization, employees need to populate and submit employment declaration forms in case they would like to sign-up for special schemes within the company’s employment framework – paternity leave or maternity leave for example. Many companies reimburse employee expenses. 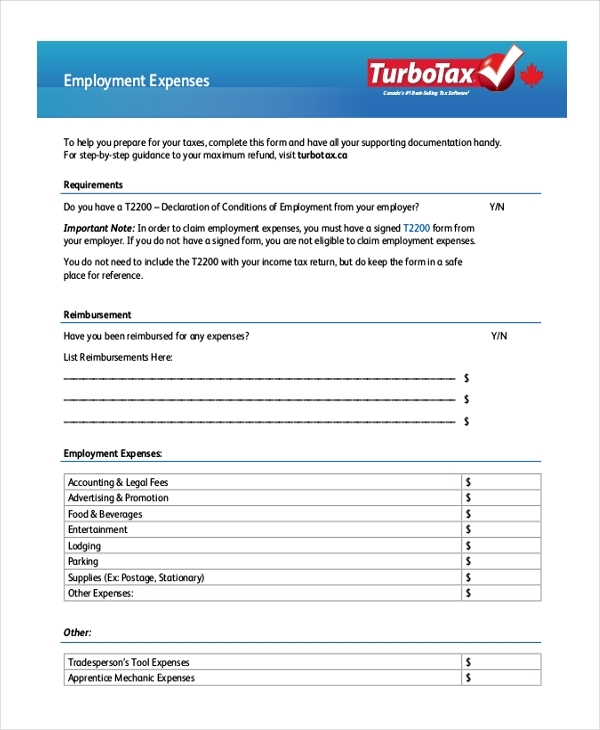 For this purposes, employees need to fill and file a declaration form showing the company expenses which are eligible for reimbursement by the company. 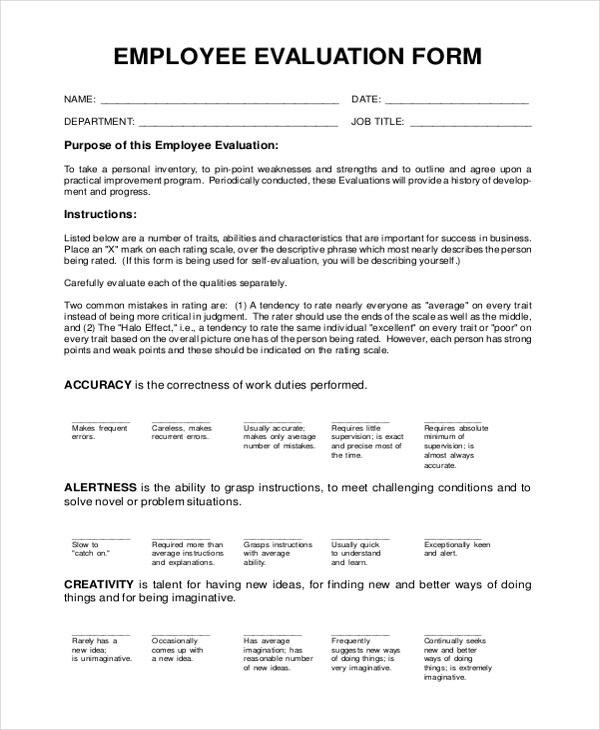 Employment Evaluation form is used in scenarios where an employee’s performance needs to be reviewed and evaluated for promotion or salary appraisal purposes. 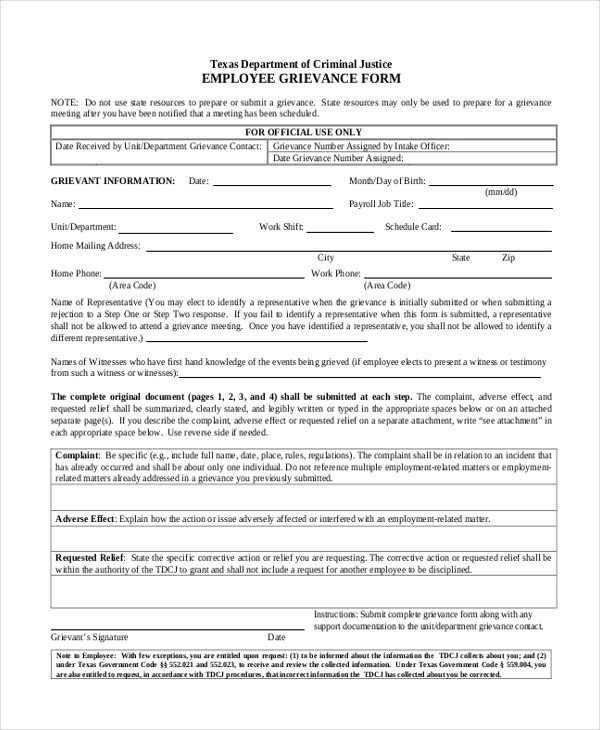 In case an employee would like to bring issues of employment grievances to the notice of the organization, he or she needs to furnish the details of the same in an employment grievance form. In the document, the overall employment details of the employee are mentioned along with a detailed description of the grievance which he would like the company to address and assess. 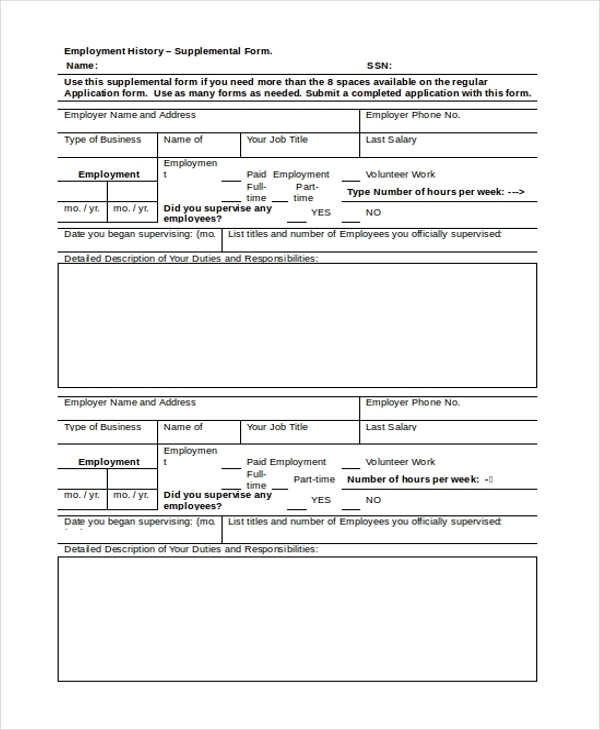 An employment history form contains all the historical details of an employee. Every job designation must be accompanied by relevant and accurate details – including date of joining, date of resignation, job duties, and responsibilities. 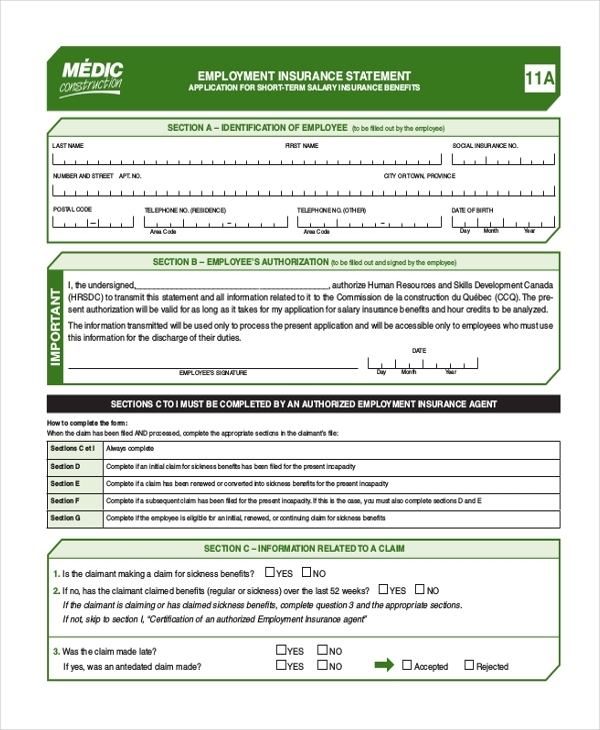 An employment insurance form needs to be filled and submitted if and when an employee would like to his existing employment. This is done to provide a cover for himself if and when a disability or accident may occur due to which the person may not be able to work. 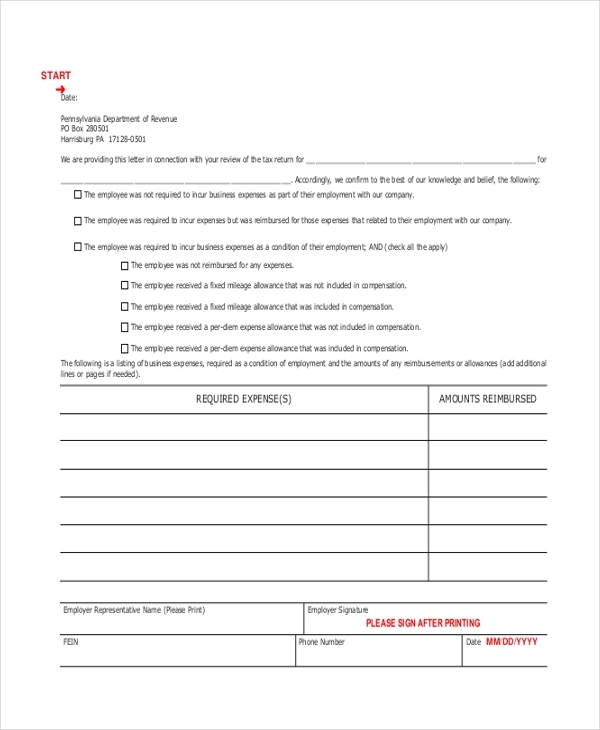 An employment letter form is used by employees to show as proof on behalf of the employer that the latter has employed the former in his organization. Such letter forms are useful in the bank, medical and visa matters, and also in matters of education if required. Work permits are a requirement in order to get employment and work in any country. For this purpose, potential employees are supposed to fill and submit employment license forms in order to acquire an employment license which allows them to work in the country. 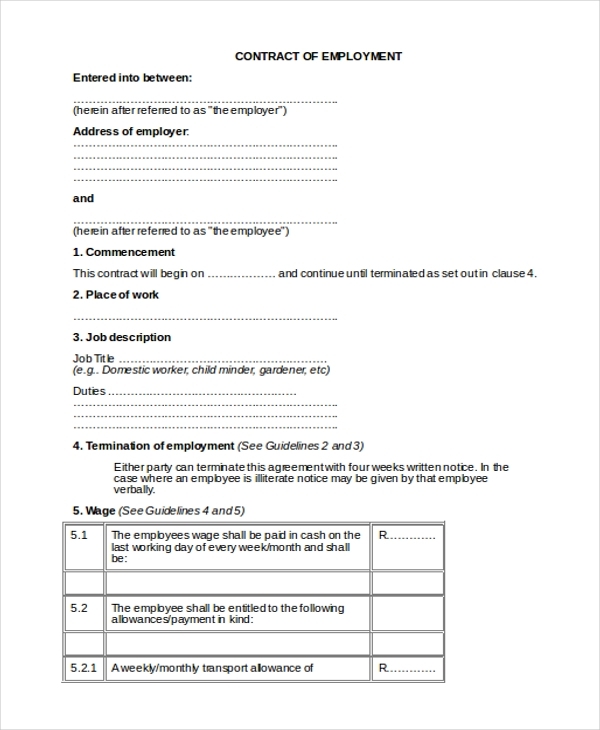 In case an employee unclear about employment laws of a country and wants to file an employment claim, the best way to do so is by filling up an employment law claim form indicating the cause of claim and other relevant information, and then forward the form to the concerned authority. Many companies allow its employees to make medical claims and receive a repayment of the medical expenses which he or she may have incurred. 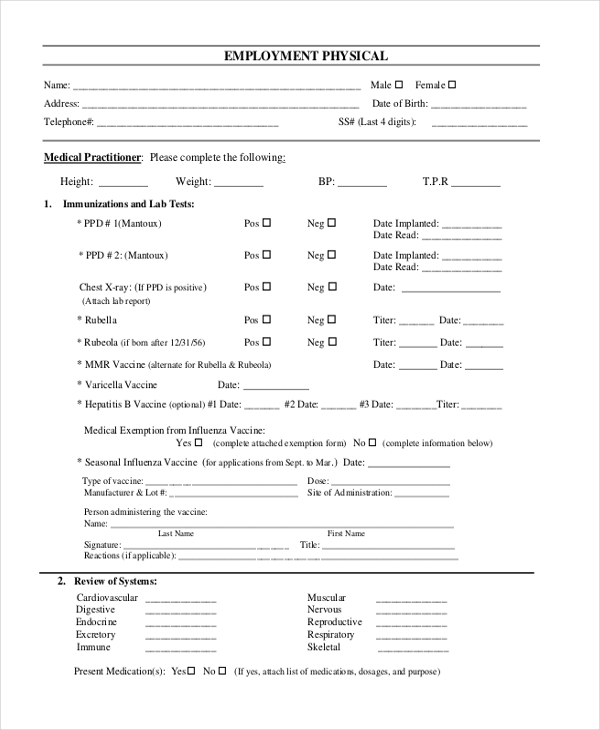 In this scenario, the said employment must fill an employment medical form furnishing the relevant details accurately and seek for medical compensation. If a company has made an employment offer to a particular candidate, that’s when an employment offer form is brought into the scheme of things. 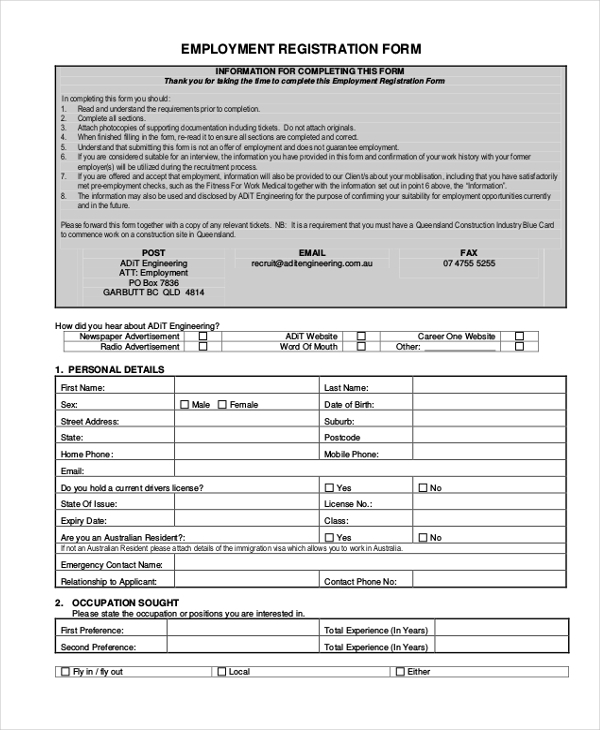 In this form, all relevant details of the said candidate must be specified along with the signature of the designated authority. In many companies, before the joining of a new recruit, the individual is made to undergo pre-employment medical exam just to ensure the candidate’s levels of body fitness. 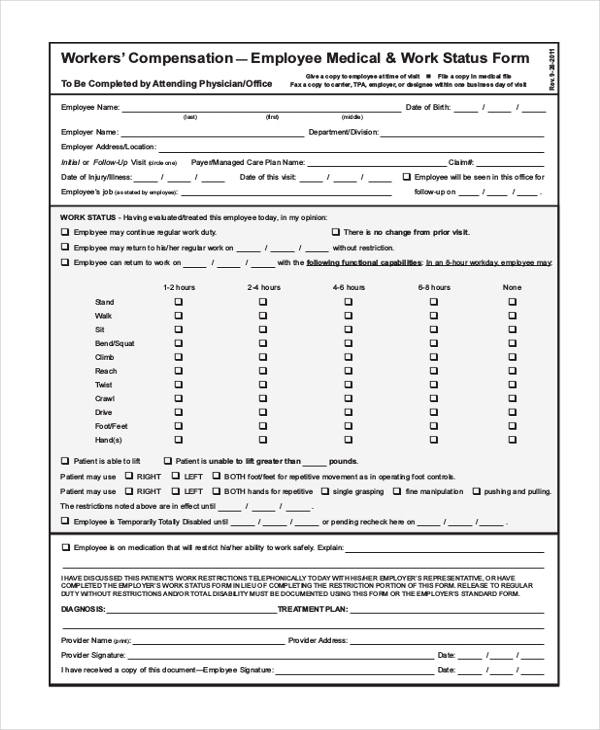 This kind of form is filled and submitted by the examiner or physician responsible for the task. An employee questionnaire is more or less like a survey which employees/employers need to fill as a part of an employee review or performance review exercise. 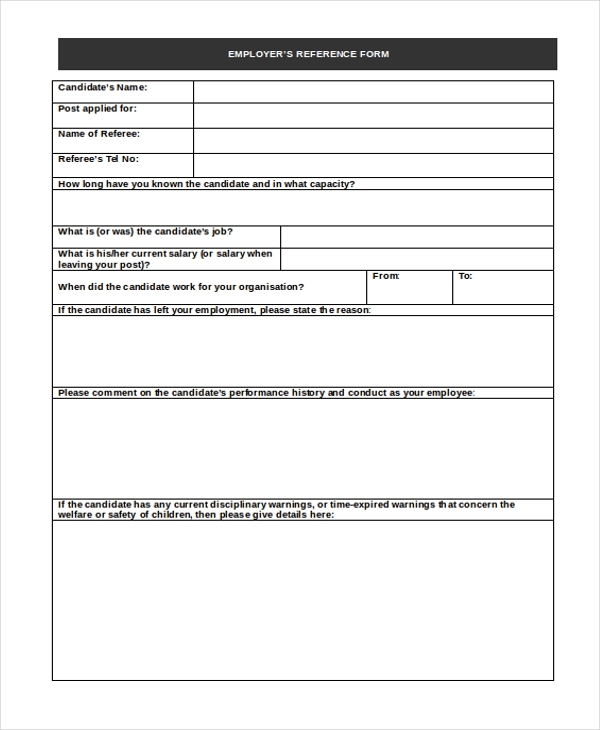 An employment registration form is used by potential candidates to register their candidature interest in a particular company or recruitment agency. Along with personal details, the user must also fill in details pertaining to educational qualifications, work history, occupation sought, etc. 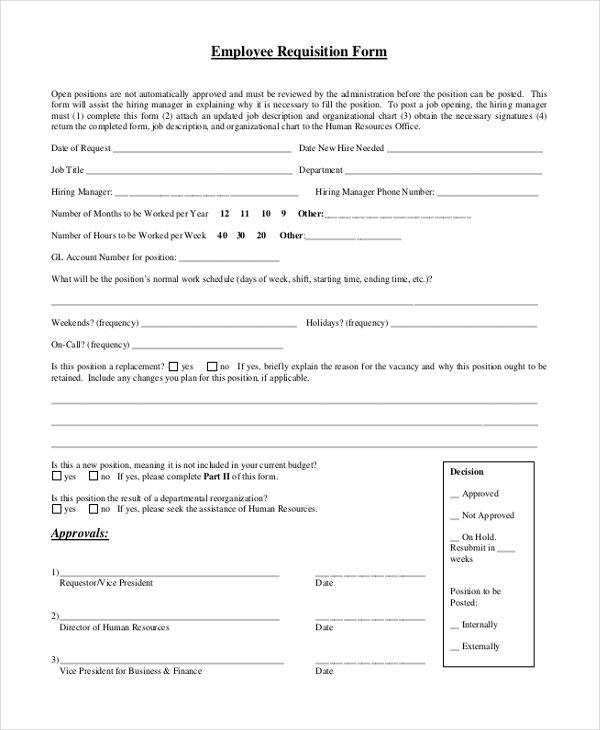 An employment reference form is used in situations wherein a candidate wants to apply for a job with the help of a second or third-party reference. The referee must fill the employment reference form furnish details of association in order for the reference to be counted as valid. If you’re to apply for an employment visa renewal request at your resident country’s consulate or embassy, you would need to do so by providing the needed details and specifics in an employment renewal form. 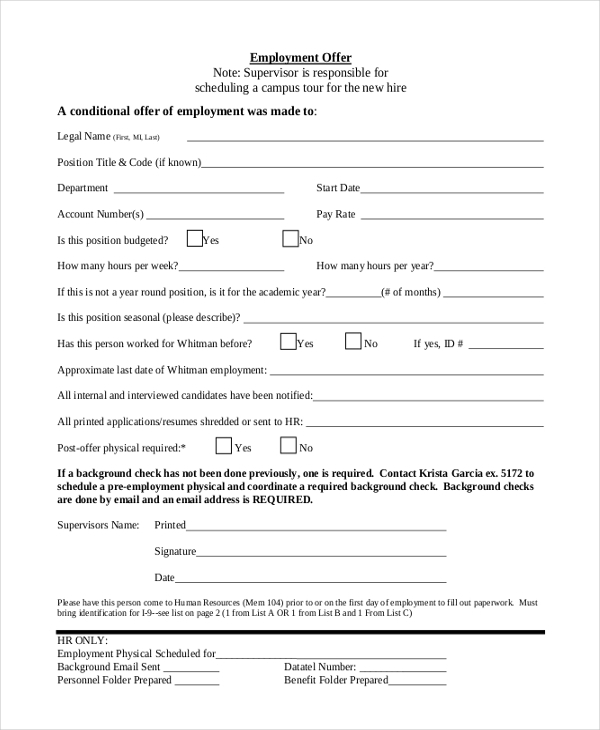 In case you’d like to apply for employment in a particular organization for a specific job-designation, you will need to fill up an employment requisition form conveying your aspirations clearly by mentioning the required information in an accurate and precise manner. Whether you’re independently-employed or working for another establishment, at the time of tax returns filing, you’d need to disclose the amounts you earned through your employment, in which case an employment tax form needs to be furnished with all relevant details. An employment verification form comes in handy in many situations. 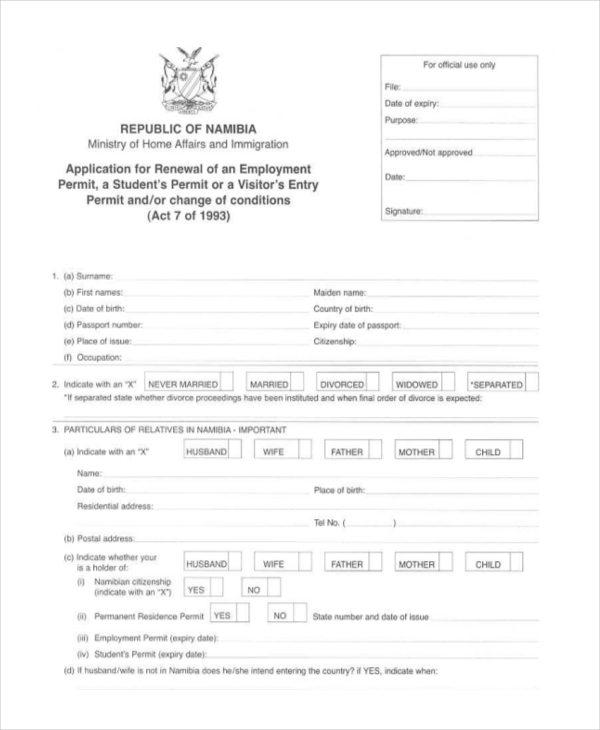 Whether it is for bank loan application or a housing matter or an education matter, recipients are often asked to fill up an employment verification form to prove that they are employed somewhere. It is quite obvious that the target audience for employment forms would be employees, employers, employment agencies, outlets and other employment services providers establishments. Again, as is the case with all different kinds of forms, employment form audiences keep varying based on purpose. At times the audience may be employers only, recruitment or human resources manager only, or employees only. Employment procedures are of various types. Be it new employment, renewal of employment, verification of employment, performance review, presentation, interview etc – there is an abundant variety of employment forms which are available now, thanks to the processes becoming so much more complex than before. Each kind of employment form has a distinct purpose to serve and it is important and necessary in its own right. Foremost reason of their importance is that these forms help establishments to create a data bank of employee information which can be accessed, assessed and verified at any given point of time. 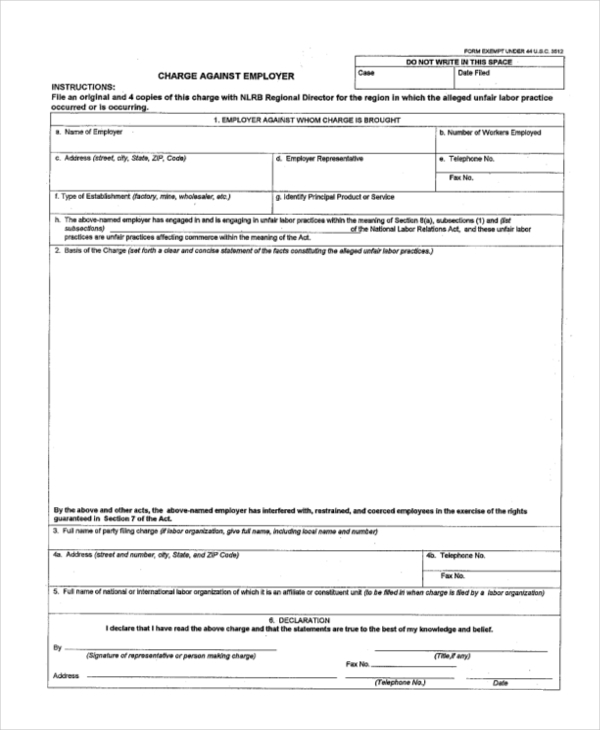 As stated earlier, the main USP of employment forms is that they aid in data collection of employees – working in office, company, establishment, state, or country. These forms are a reservoir of informational details which can be beneficial for a host of purposes, including tasks of research and development. If and ever a conflict of employment-related data should arise for a particular employee, the authorities can always go back and refer and verify after viewing the relevant employment form submitted by or on behalf of the employee in question. 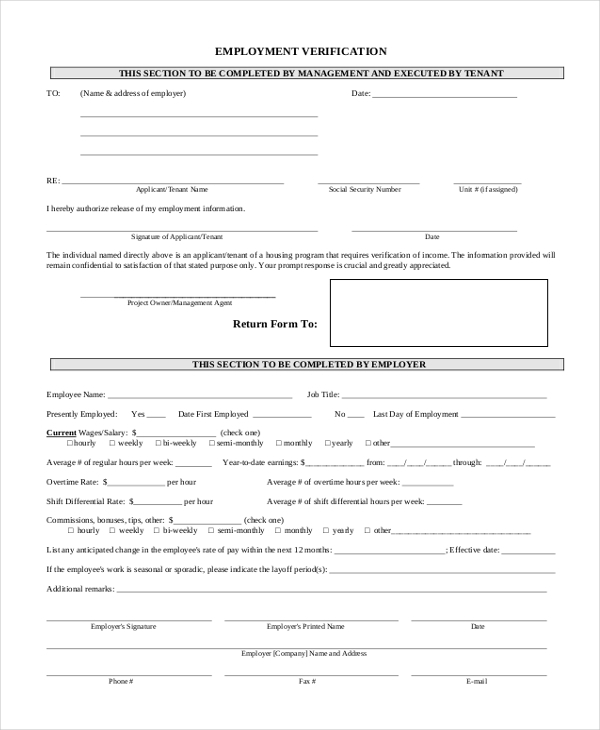 Employment forms are significant for streamlining the employment processes across offices, companies and organizations. 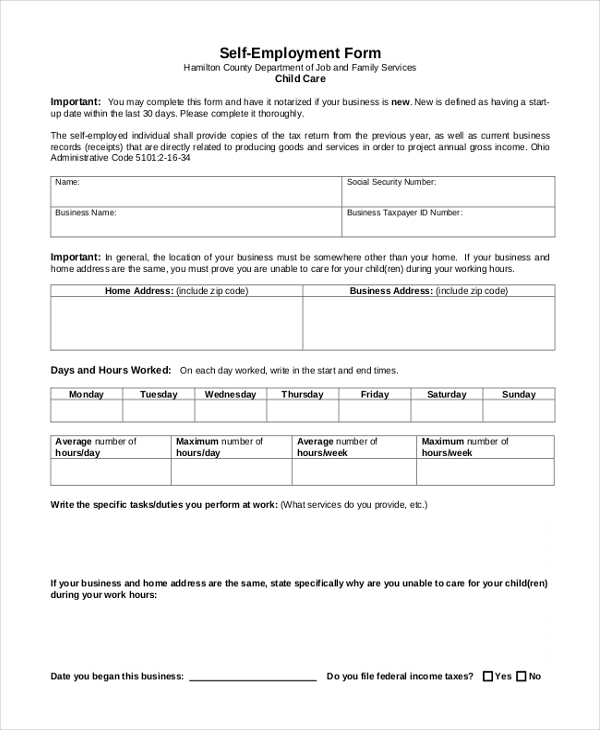 Employment forms are useful for third-party functions too – such as applying for a bank loan, home rental, medical sponsorship etc. In these cases, different kinds of employment forms need to be filled and submitted.